Coming Soon! 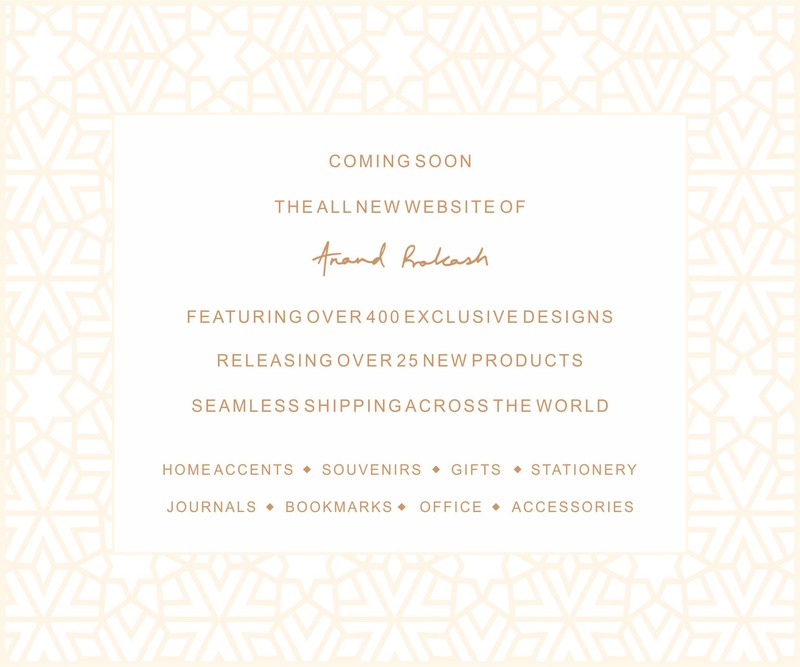 The all new website of Anand Prakash, featuring over 400 exclusive designs and releasing over 25 new products with seamless shipping across the world. This entry was posted in Whats New and tagged Anand Prakash, website. Bookmark the permalink.